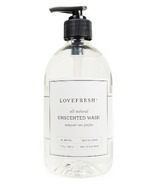 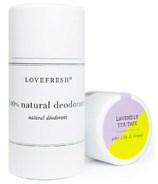 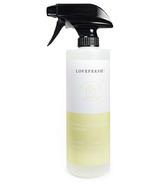 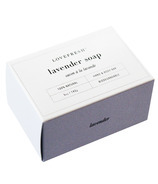 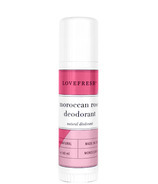 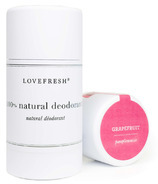 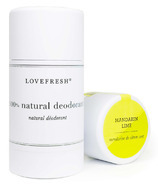 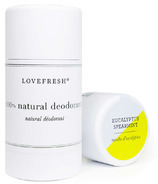 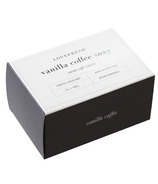 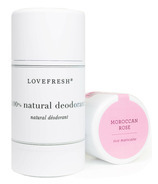 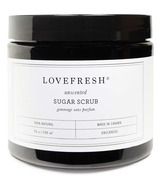 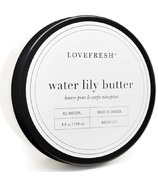 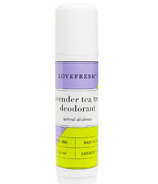 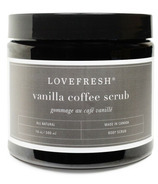 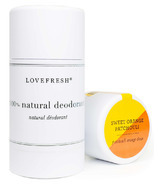 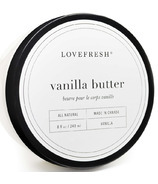 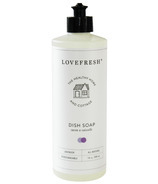 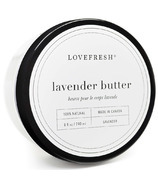 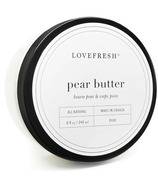 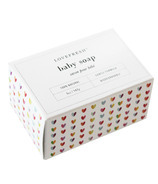 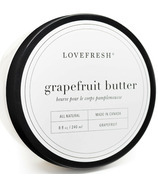 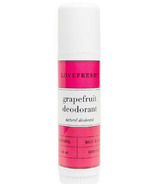 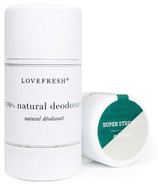 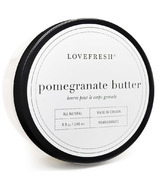 Lovefresh is a Toronto based luxury skincare line founded by Stacey Davis. 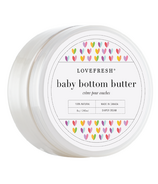 Built on the premise that beautiful, glowing skin can be achieved using all-natural products that are as luxurious as they are healthy for the body. Lovefresh offers a line of all natural, non-toxic and highly effective body care products made from the best local and global ingredients. A simple moment of natural luxury - without compromise - is the promise delivered with each and every application of Lovefresh.